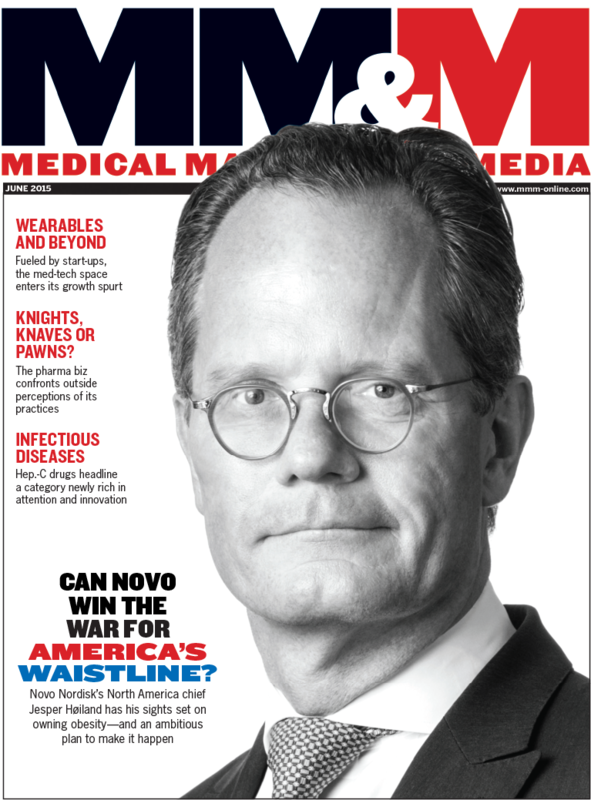 Click the link below to access the Digital Edition of the June 2015 issue of MM&M, with all text, charts and pictures. In Jack Welch’s view, one of the worst mistakes a manager can make is . . . Partner Forum: Pharma—Powered by Service? Zappos. What ideas should drugmakers borrow from them to personalize promotion and what are the limits?